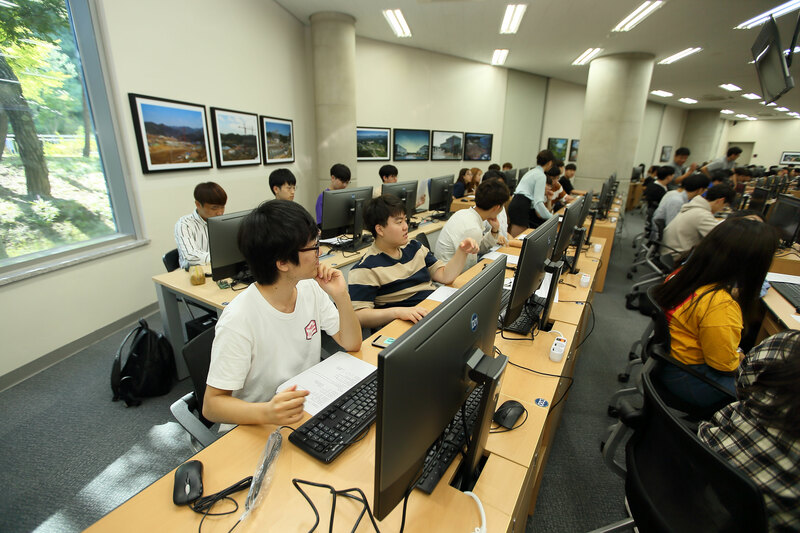 Teaching Assistant ChangJoo Oh (center) is directing students at AI Lab. 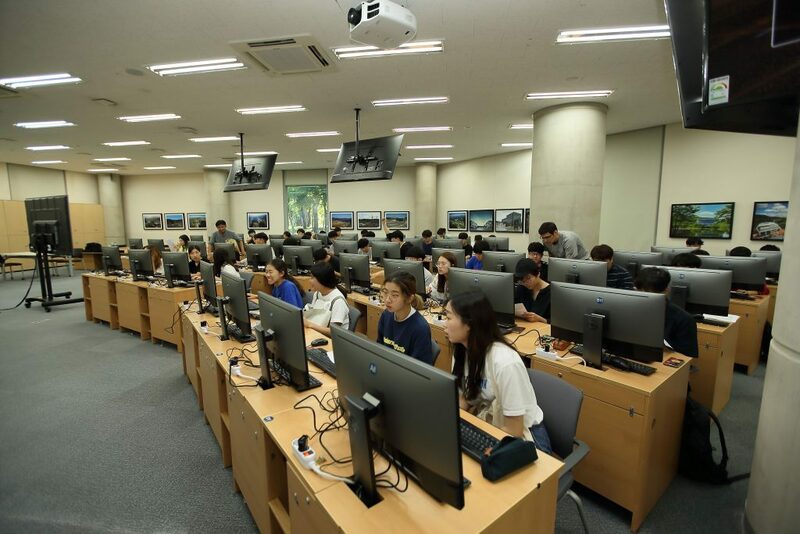 AI Programming class is being taught at AI Lab. 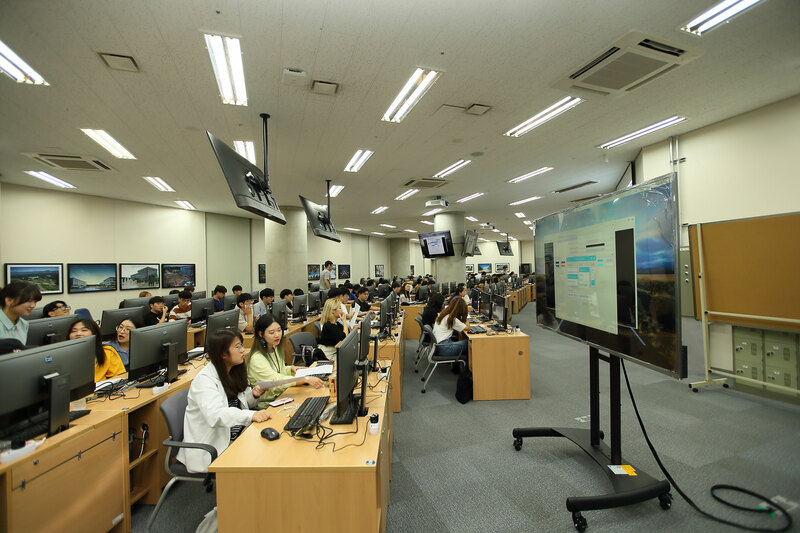 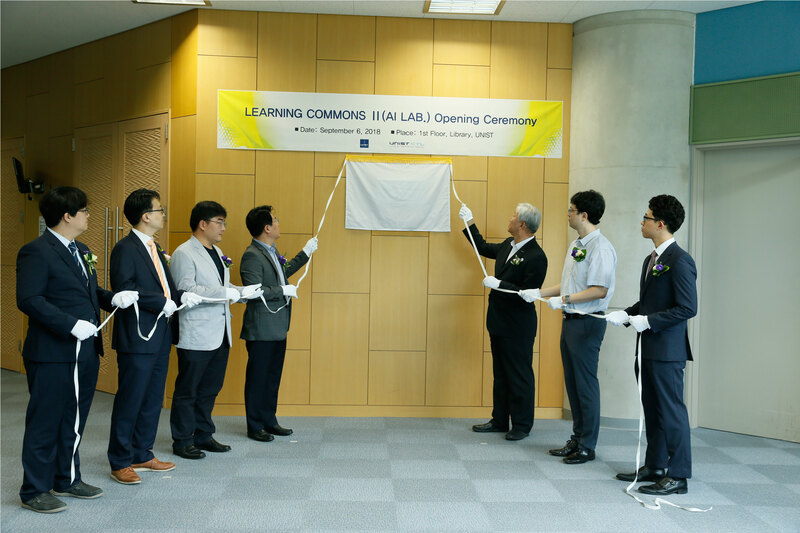 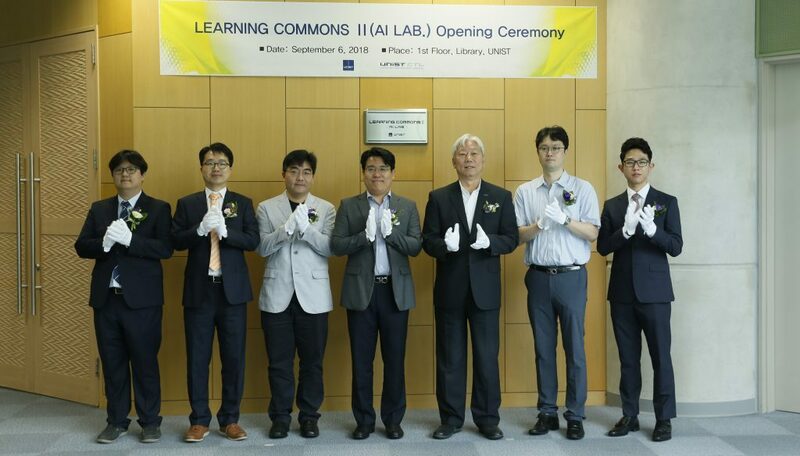 The grand opening of Learning Commons II (AI LAB) was held at UNIST on September 6, 2018.